Blueprint Medicines announced a global collaboration and exclusive licensing agreement with the Roche Group worth up to $1 billion to discover, develop, and commercialize up to five small-molecule therapies targeting kinases in the field of cancer immunotherapy (immuno-kinases). Immuno-kinases are intracellular targets proven to regulate several aspects of immune responses. They represent a crucial opportunity for potentially groundbreaking approaches to enhance the immune system’s capacity to recognize and eliminate tumor cells, with a series of proven significant clinical benefits. Most cancer immunotherapies available today focus on antibodies or combinations with existing approved therapies and are not yet targeting immuno-kinases with small molecules, which this collaboration intends to reverse. “We believe Blueprint Medicines’ proprietary drug discovery platform and expertise in immunokinases, combined with our proven ability to move quickly through drug discovery, is a perfect complement to Roche’s expertise with cancer immunotherapy biology and in developing and commercializing innovative therapies,” Blueprint Medicines CEO Jeff Albers said in a press release. “Under this collaboration, Blueprint Medicines will lead preclinical research and development through Phase 1 proof of concept for all five programs and retain U.S. commercial rights for two programs. We believe this highly collaborative relationship will enable us to accelerate our efforts in the emerging field of cancer immunotherapy and to continue building a leading biotechnology company,” Albers said. Under the terms of the agreement, Cambridge, Massachusetts-based Blueprint will receive an upfront payment of $45 million and will be eligible to receive an additional $965 million in milestone payments for the five planned programs. 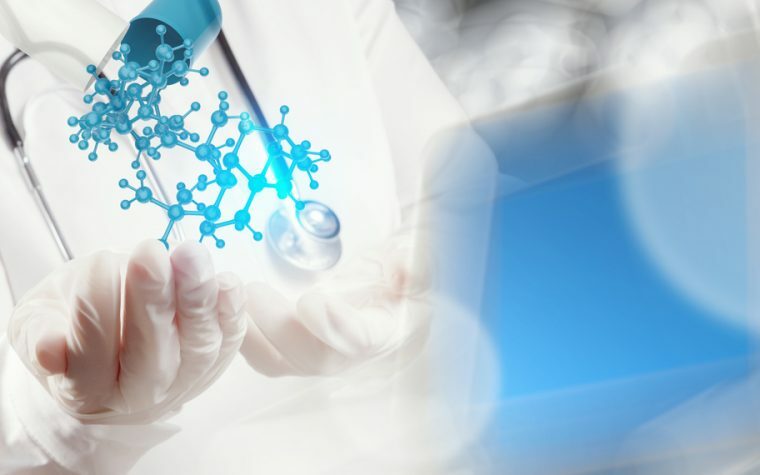 The company is responsible for all preclinical research and conduct of clinical development for the five potential programs. Tagged Blueprint Medicines, global collaboration, immuno-kinases, Roche.